Samsung recently introduced the Galaxy M10 and M20 smartphones in India at aggressive prices. Before the launch of the Galaxy M series, it was said that Samsung would launch three smartphones first up, but that didn’t happen as the South Korean smartphone brand chose not to introduce the premium Galaxy M30 handset. At the moment, it’s unknown when Samsung is planning to introduce the Galaxy M30, but the key specifications of the handset are now out. 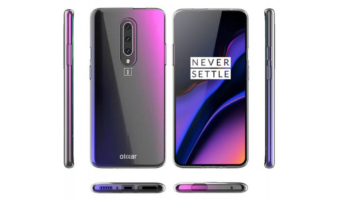 According to Slashleaks, the Galaxy M30 will have triple rear cameras, 5000mAh battery, Full HD+ display, and more importantly, it will have the company’s own Exynos 7904 chipset that was announced recently. 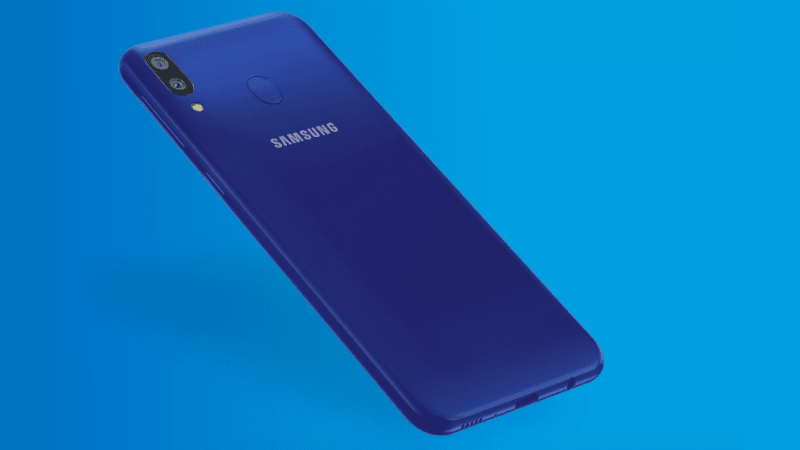 Samsung Galaxy M30: What Will it Offer? Samsung surprised everyone by pricing the Galaxy M10 and M20 aggressively in the Indian market. Samsung never launched such competitive smartphones in the budget and mid-range segments before, but that has changed now. Going by the leaked specifications, the Galaxy M30 will sport a 6.38-inch Full HD+ on the front carrying a resolution of 2,220×1,080 pixels and 18:9 aspect ratio. Under the hood, the phone has the Exynos 7904 chipset, clubbed with up to 6GB of RAM and 64GB of internal storage. Samsung might launch the phone in 3GB+32GB, 4GB+64GB and 6GB+64GB variants of the Galaxy M30 in India. As seen with the other Galaxy M devices, the upcoming handset will also have a dedicated microSD card slot. The Galaxy M30 is also said to rock three cameras on the back side- much like the company’s own Galaxy A7 (2018). The camera configuration includes a 13MP primary shooter with f/1.9 aperture and two 5MP sensors with f/2.2 aperture. One of the 5MP sensors will likely be a wide-angle one. The M30 is rumoured to have a 16MP shooter and the phone will measure 8.4mm in thickness. Lastly, the phone will boot the Android 8.1 Oreo-based user interface and it will be backed by a 5000mAh battery. It’s said to weight 175 grams and will have a gradient design. Samsung might cut the costs of the Galaxy M30 by going with a plastic body. 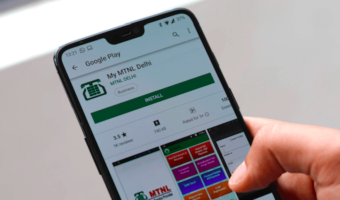 As noted, it’s unknown when Samsung is planning to launch the Galaxy M30 in the sub-continent, but with the complete spec-sheet of the handset coming out, the launch of the phone is around the corner. 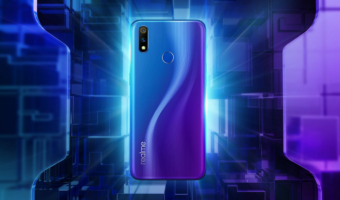 Coming to the expected pricing, the Galaxy M30’s base variant might start at Rs 15,990 or Rs 16,990, taking on the likes of Oppo K1, Realme 2 Pro, Xiaomi Mi A2 and other mid-range devices. Already, the Galaxy M10 and M20 smartphones are creating a lot of buzz in the industry as Samsung finally brought capable mid-range smartphones taking on the competition. But the Galaxy M30 will face a tough fight from the upcoming Xiaomi Redmi Note 7 as well. I hope this is priced at 14000-15000 for 4 GB variant.